French pilot Mathieu Serradori will undoubtedly be one of the leaders of the 2018 Silk Way Rally. 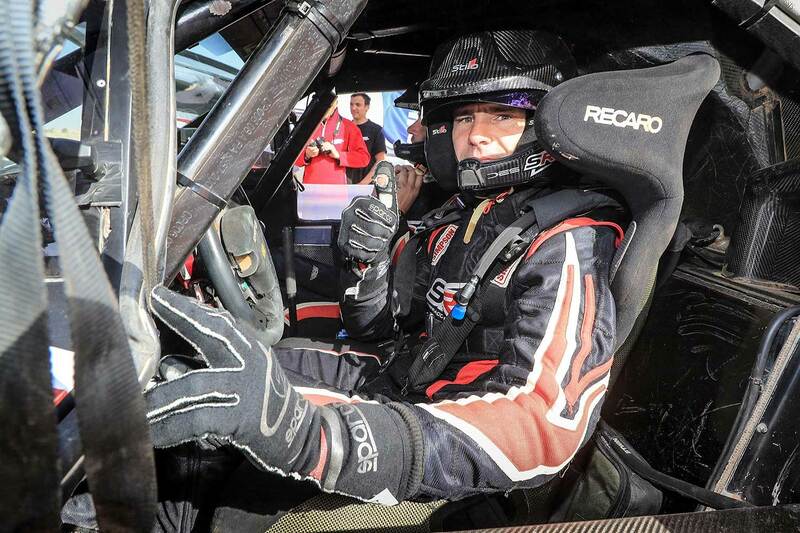 The 36-year-old pilot and former biker from southern France is one of the rising stars of the rallyraid world. 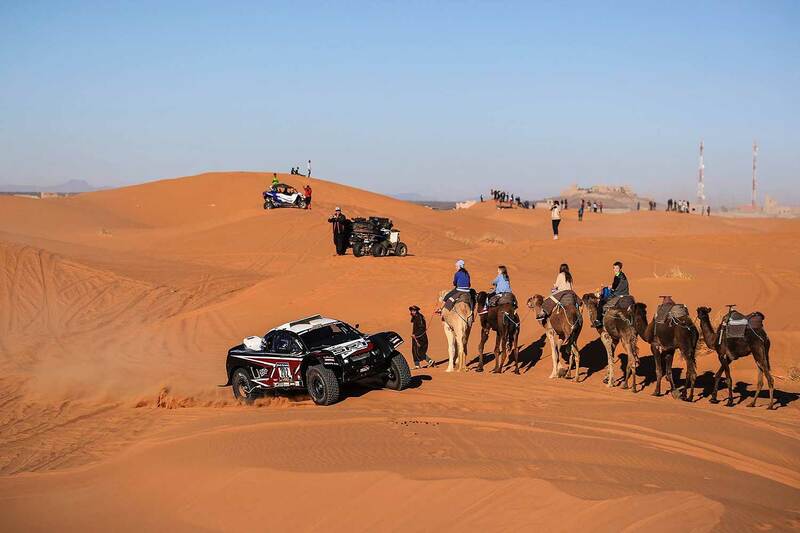 Winning the Africa Eco Race last January together with Belgian Fabian Lurquin, Serradori and his SRT Team will tackle the incredible challenge of the Silk Way Rally with their SRT LC30 Buggy next July. "I was born at the time of the first Dakar rallies," said Serradori. 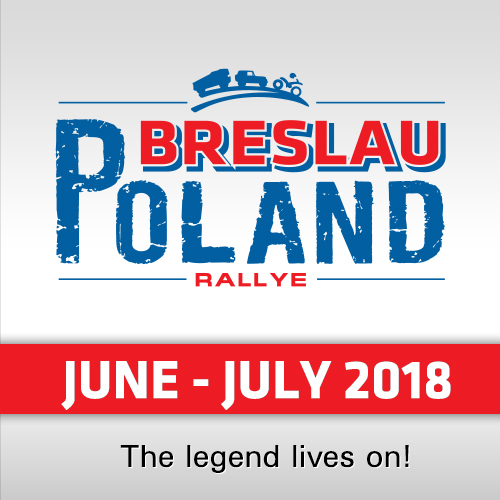 "I’ve always been fascinated by the great mythic rallies. After five years racing on the African tracks, it seemed logical to me to discover new horizons. I prefer marathonrallies to the Bajas and I think a buggy like ours has a role to play on the Silk Way Rally. I’m dreaming of Chinese sands and giant dunes, as well as speed driving, all this amongst some high class competition." He crossed the road of motorsport-legend Jean-Louis Schlesser. "Jean-Louis helped me in my project to drive a car. And naturally, he of course directed me to the Buggy. It must be said that there are many similarities in driving between a bike and a Buggy." 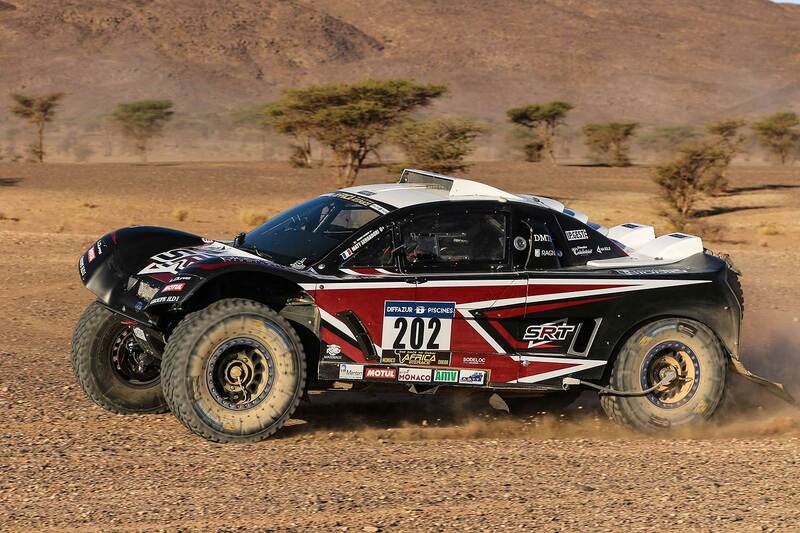 His sportive ambitions for the Silk Way Rally are clear. "I'm cautious by nature, so I'd say we’d like to be in the top 10 overall. 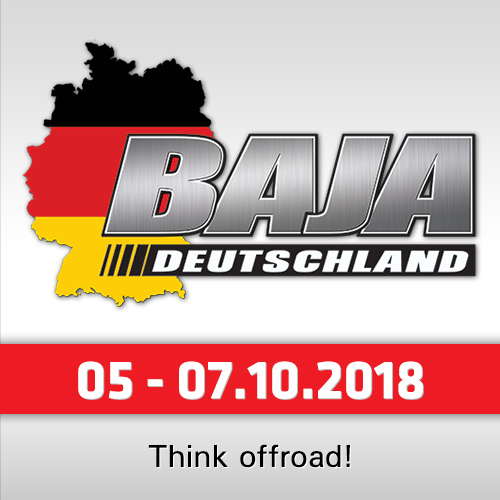 Since our victory last January, at the end of a very demanding Africa Eco Race and an intense fight with the X-raid Mini of Vladimir Vasilyev from Russia, the pressure has come down a little. We needed this first big victory to validate the evolution of SRT Team. We have taken a big step, becoming a private team and not simply an amateur team. With this technical and human potential, together with the experience gained over the last three years, we can tease the pros. 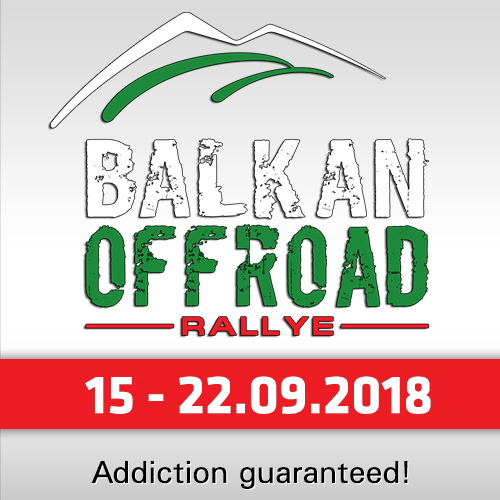 The awaited Silk Way Rally 2018 will have to confirm our new status, but we will face it with serenity." "We have planned tests in Morocco at the beginning of May. This will be an opportunity to confirm the few improvements we made to the buggy. Since its return from Dakar, it has been completely dismantled and every single part has been checked. The LCR30 buggy is now a successful car, that has proven its reliability after three years of development. I am really looking forward to being in Xi'an next July and discovering these landscapes that I’ve never seen."